EVRAZ North America is a leading steel manufacturer that produces more than 5 million tons of flat, long, and tubular products annually. 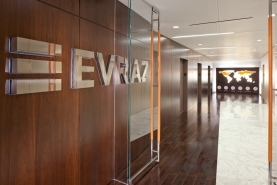 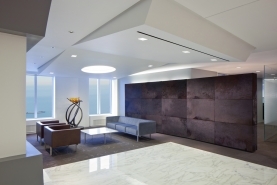 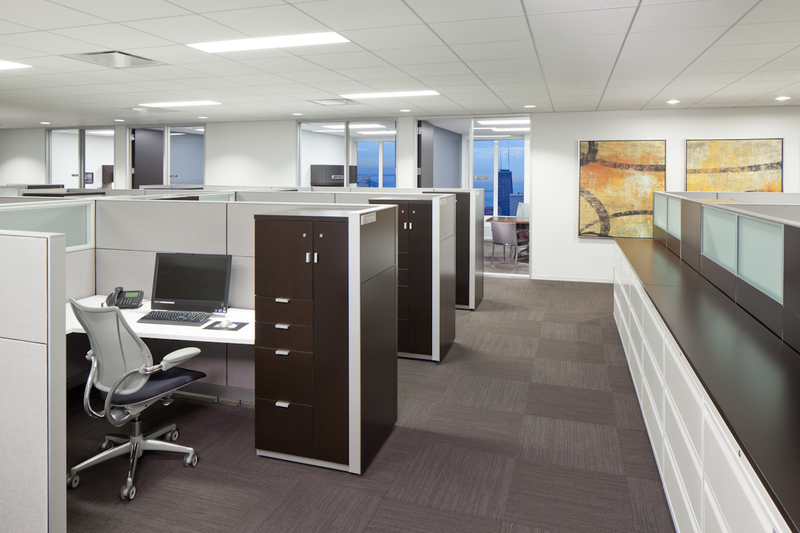 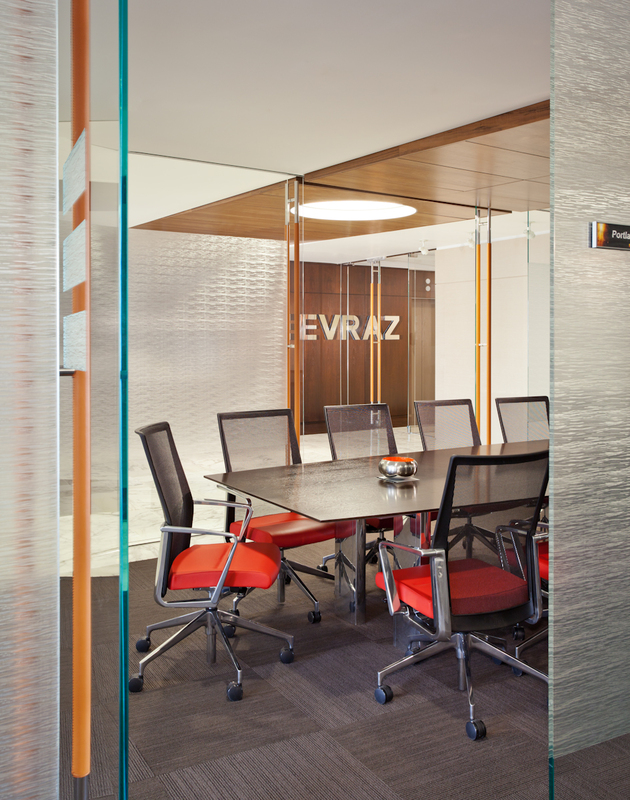 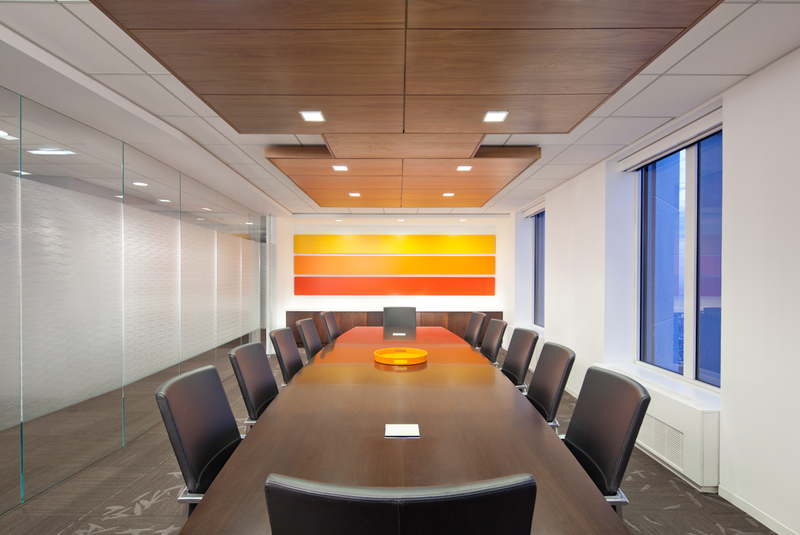 Reed Construction completed the 34,000 square foot build-out of Evraz’s new space on the 78th floor at 200 East Randolph. 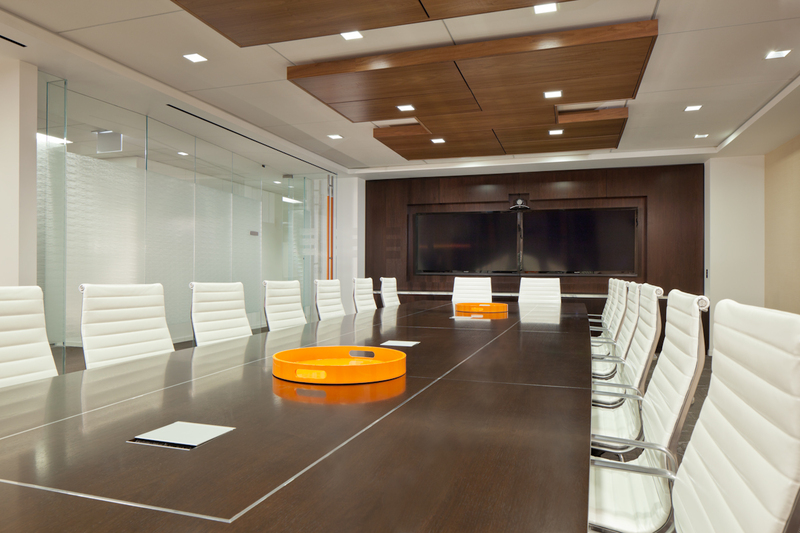 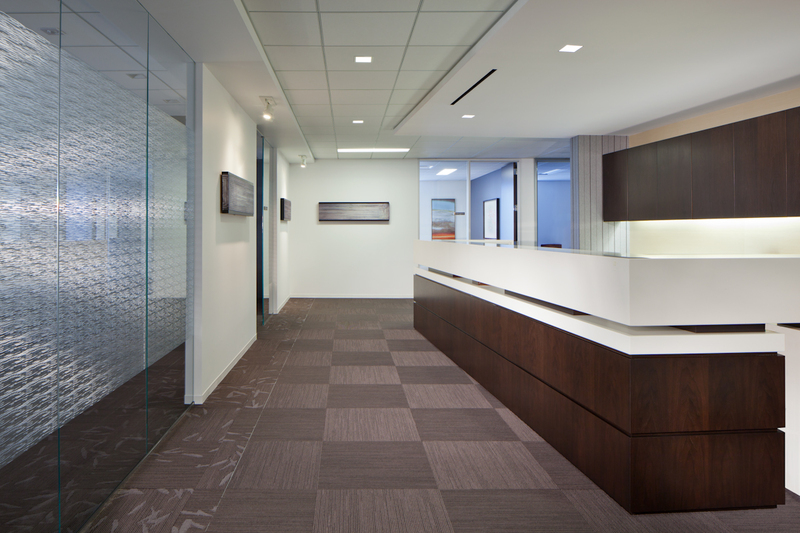 The project included construction of 53 private offices, open workstations, three conference rooms and two pantries. 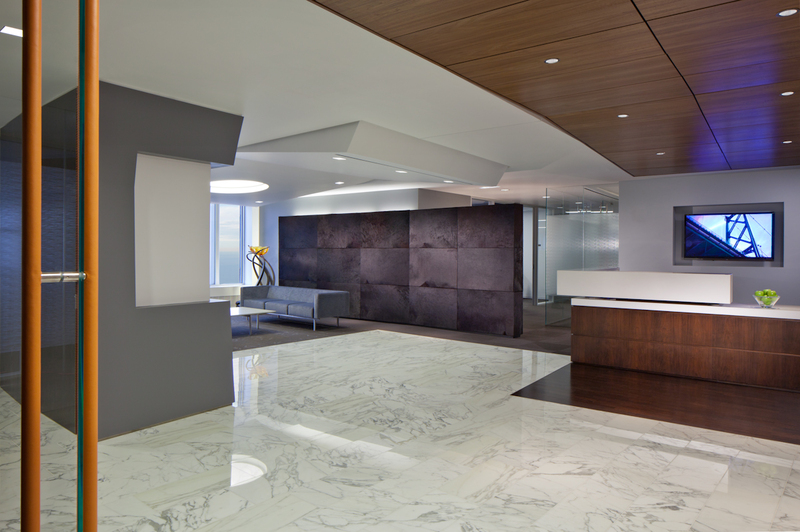 The project also featured walnut veneer wood paneling in the elevator lobby and cowhide wall paneling in the reception area. 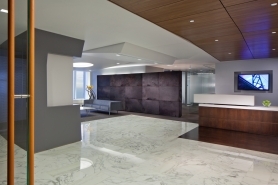 The project was completed within a 12-week schedule.